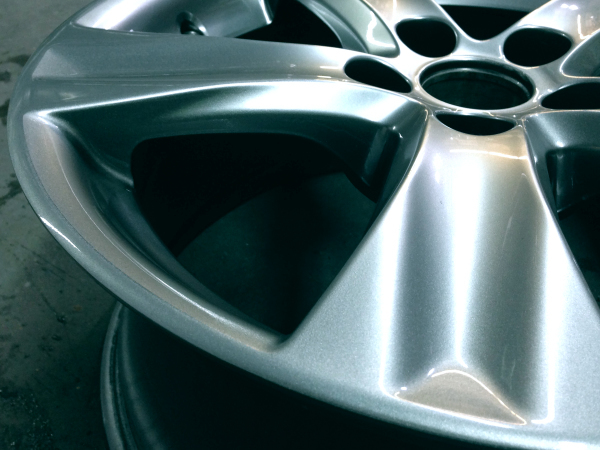 Painted wheels are one of the more common alloy wheels, the color is typically silver. 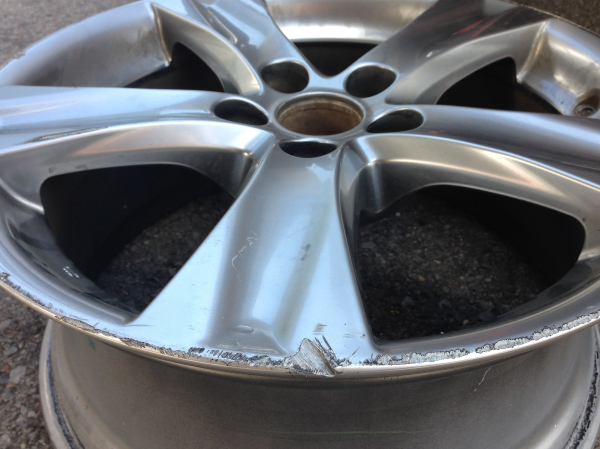 If you are not sure what your wheel is, please e-mail us a picture or bring it in. 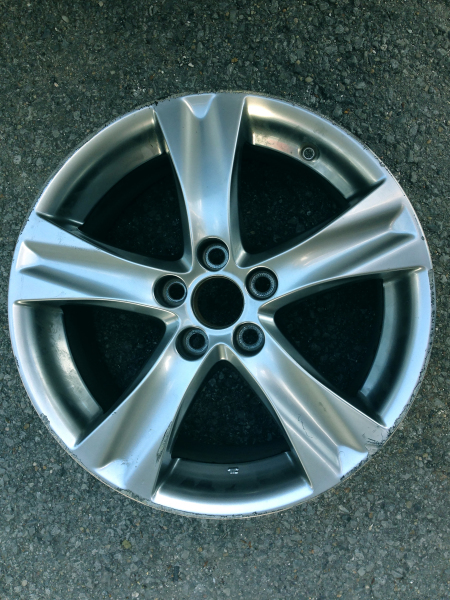 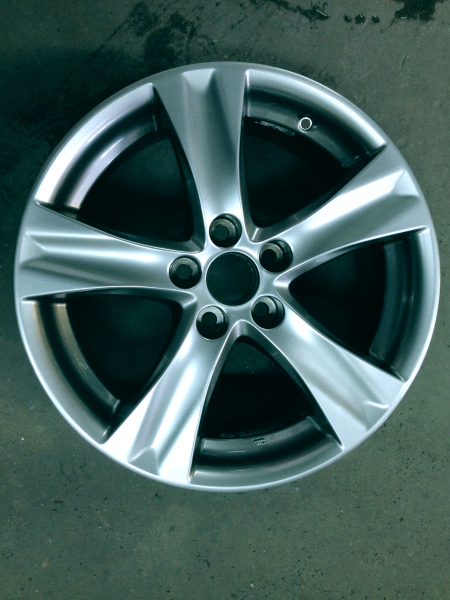 We have a professional process that makes your wheels just like new, collision centers and Insurance companies put their trust in us!